Want real money back for playing at an online casino? 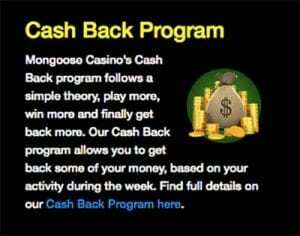 Mongoose Casino has you covered with its cash back program. The promotion is ongoing and mirrors loyalty programs you will find at other online casinos. However Mongoose Casino gives you cash instead of exchanging your points for bonuses or other promo offers. The Mongoose Casino Cashback Loyalty Program gives its players a chance to earn up to 20 percent cashback on all spins on the slots each week. Every Friday by 2:00pm GMT, Mongoose online casino deposits what you’ve earned all week directly into your account ready to withdraw or use on online casino games. The best part is the cash you get back is wager free. All you have to do is join Mongoose online casino, play their huge range of poker machines by top casino software developers like iSoftBet, 1x2gaming, Big Time Gaming, Evolution Gaming, GameArt, and many more. It’s important to note progressive jackpot titles are excluded from the Cash Back Loyalty Program. The more you wager, the more you will get back, regardless if you win or lose and you will receive an email detailing how much you have earned for the week – which is why it’s important to enter an active email address when signing up. The team at Mongoose Casino will also keep an eye on your activity and a representative will contact you if they believe you qualify for the VIP program. 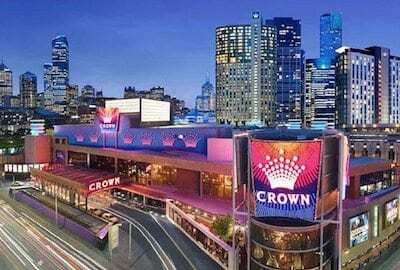 VIPs receive up to 25 percent cash back on what you’ve put through the pokies that week, which is ideal for high stakes slots players. You can keep an eye on your earnings each week by logging into your account and clicking on the ‘Cash Back’ menu tab under Account information. If you like the sound of the cash back program, and you’re new to Mongoose Casino, you can also claim the no deposit bonus when opening an account, as well as the welcome bonus when making a deposit. To opt in for the no deposit bonus, all you have to do is create an account with Mongoose Casino. You will then be credited with $3 cash which you can use to test out the games. You can use it on any slot machine, except jackpots, and winnings are subject to a 40x wagering requirement. 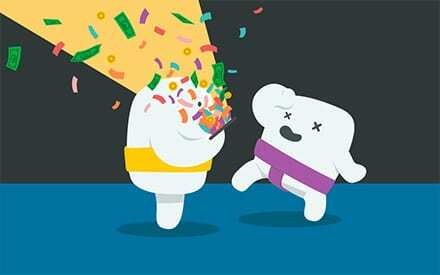 The no deposit bonus is only available to players from Canada, Sweden, Norway, Finland, Australia and New Zealand. Once you have tried out the games and you’re ready to make a deposit you can claim the $200 welcome bonus. Simply deposit up to $200 to have it matched by 100 percent. You will need to wager the bonus 40x before clearing it as real cash, which you can do on the slots (contributes 100 percent to wagering requirements), scratch cards (100 percent), roulette (10 percent), video poker (10 percent), ‘Other Games’ (10 percent) and blackjack (seven percent). You only have three days to complete the wagering requirements before the bonus expires, and you can only bet up to $15 on all games with the bonus.